We often find ourselves reminding clients that there’s much more to the craft of brand identity design than might meet the eye. Four years at University learning the basics, followed by years of experience designing hundreds of brand identities and pieces of brand communication for businesses across all markets provide the basis for what might seem like creative fancy, but is actually highly tuned application of visual coded communication. Not convinced? 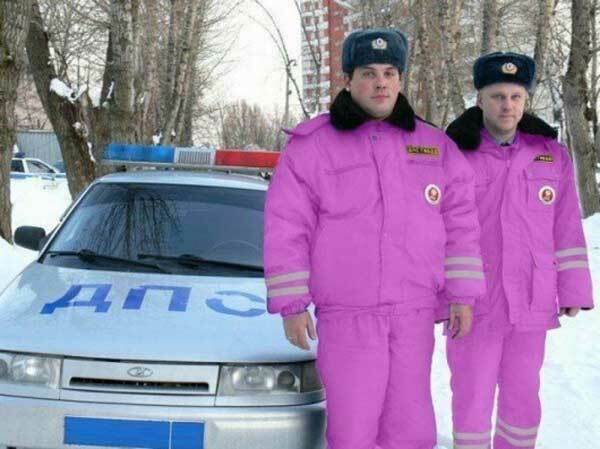 Ask these Russian police whether their uniform design should have involved a brand design professional.